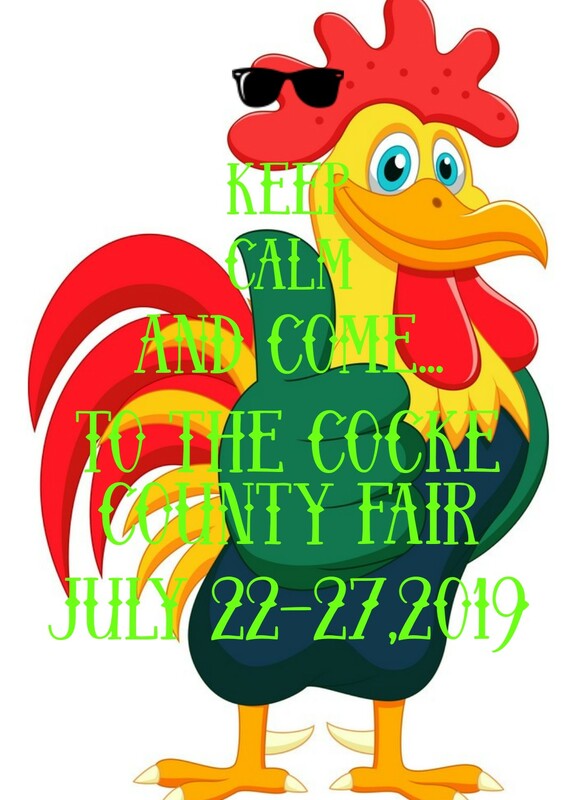 Enter Entries: Sunday, July ,21 ,2019 from 1p.m.-5p.m. Single herb in pot, three(3) or more herbs in a pot. 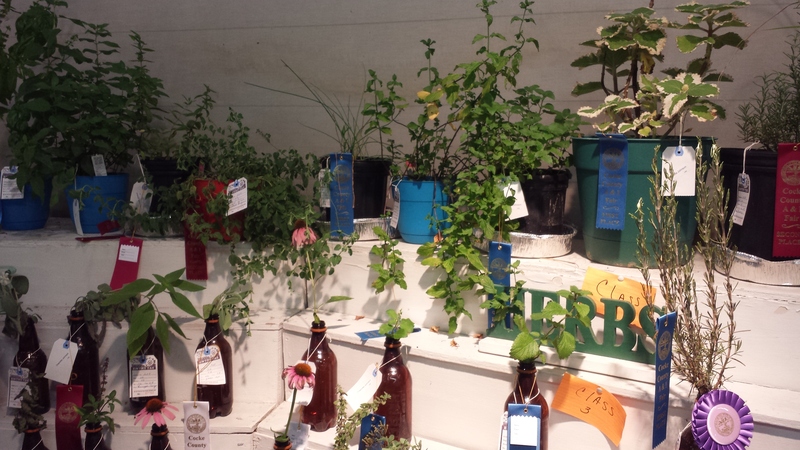 ONLY containers of herbs will be judged on size of herb, healthiness, fullness, and fragrance. Premium checks MUST be cashed within 30 days.